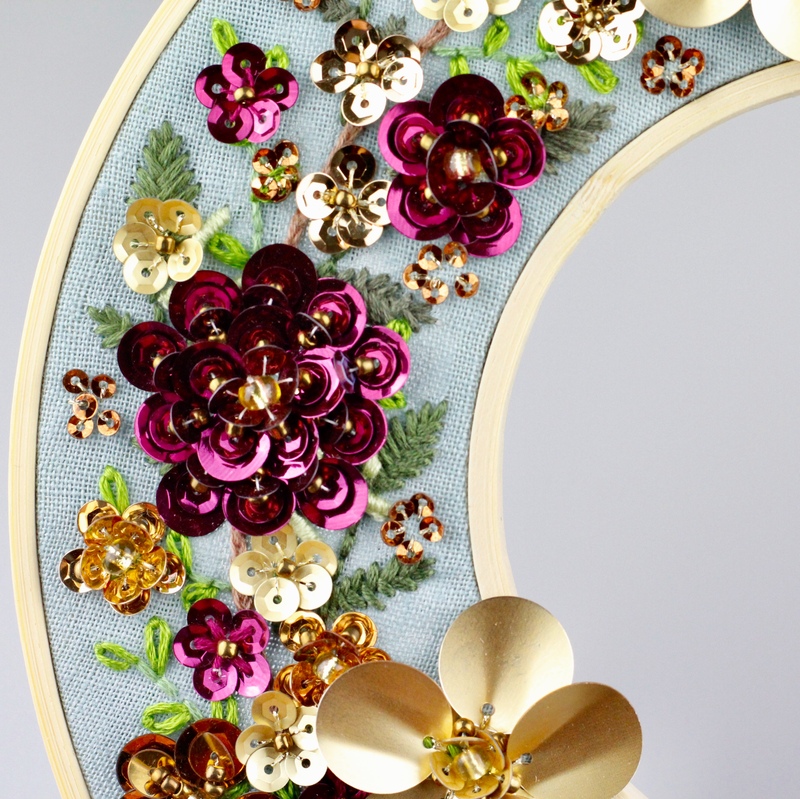 Hope & Hart started out creating luxury hand made leather and accessories but in late 2018 re-branded to all things hand embroidery. Created by London-based designer Jenni Davis (find out about our founder here). Every piece in the Hope & Hart range is lovingly designed and made by hand by Jenni herself. Hope & Hart is about finding a small amount of “me time” within your day to slow down and create something special. 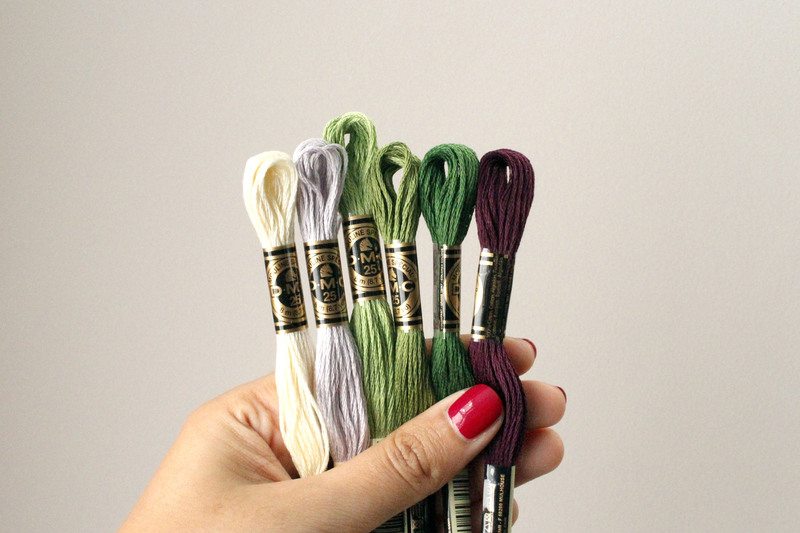 Jenni creates embroidery designs that will fit in seamlessly anywhere in your home. Whether left in the embroidery hoop or transferred into a frame, we want you to be proud of your makes and show them to the world. Sourcing all our materials from within the UK means we can give you the highest quality products possible which we are very proud of. 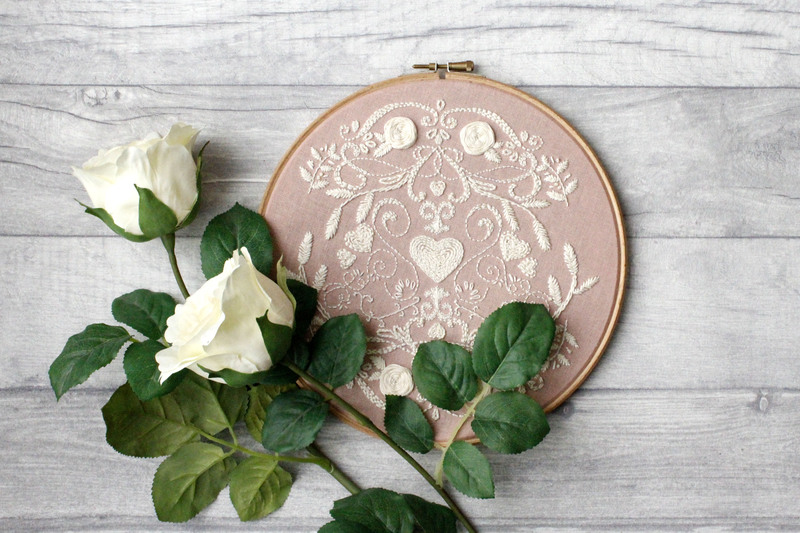 Along with Embroidery kits you can do at home, Jenni creating unique one of a kind embroideries for weddings, ultrascans and specials occasions you can find them here.